The city of The Hague, with its 500 000 inhabitants, is the International Capital of Peace and Justice, housing UN organisations (e.g. the international Peace Palace), Europol and Eurojust and a large number of other international organisations in the field of Peace and Justice. Moreover, even though it is not the country’s capital, the Parliament, the Ministries, and Embassies of many countries are located in The Hague and not in Amsterdam. This requires an international city profi le, especially for the centre of the city, with top-notch leisure facilities and amenities to cater to an international clientele. A1-shopping streets that offer a wide range of retail, cafes, restaurants, services and leisure facilities, and are easy accessible by public transport, cyclists, pedestrians and cars, will have a future in the coming years in terms of visitors and investment. The Grote Marktstraat has about 60 000 m2 of retail fl oor area, contributing to 25% of the total retail area in the central business district. In the last ten years, the Grote Marktstraat has been transformed from a busy, noisy and dirty street fi lled with cars, trams, cyclists, pedestrians, and strollers into a main shopping boulevard and neighbourhood. The Grote Marktstraat is slowly becoming the A1-shopping street in The Hague. 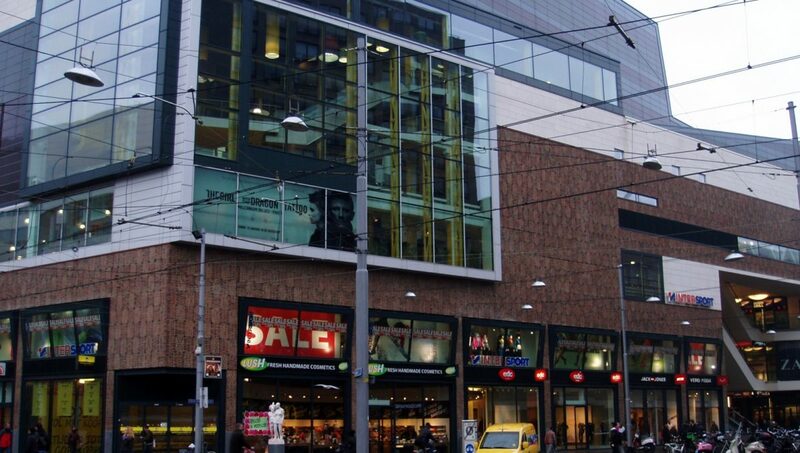 Despite the real estate crisis, the new A1- shopping boulevard of Grote Marktstraat will have seven new building initiatives in the upcoming years. The total net fl oor area will increase by circa 20 000 m2 and the current department stores will drastically increase their retail volume. 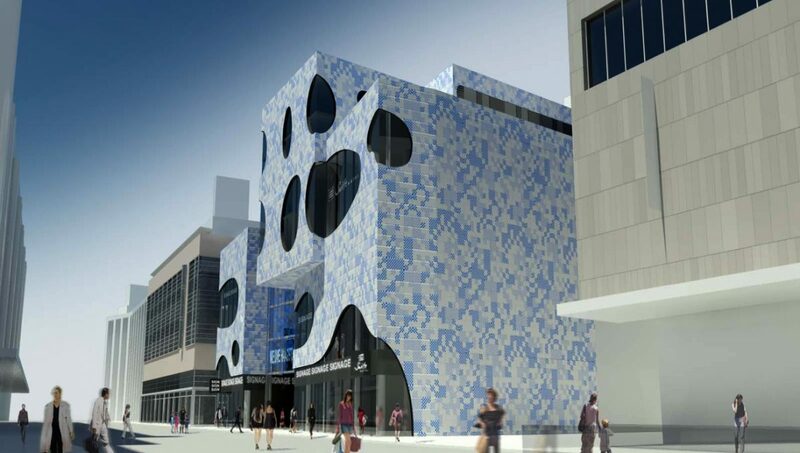 The new building projects will attract international retail chains that will locate on Grote Marktstraat. 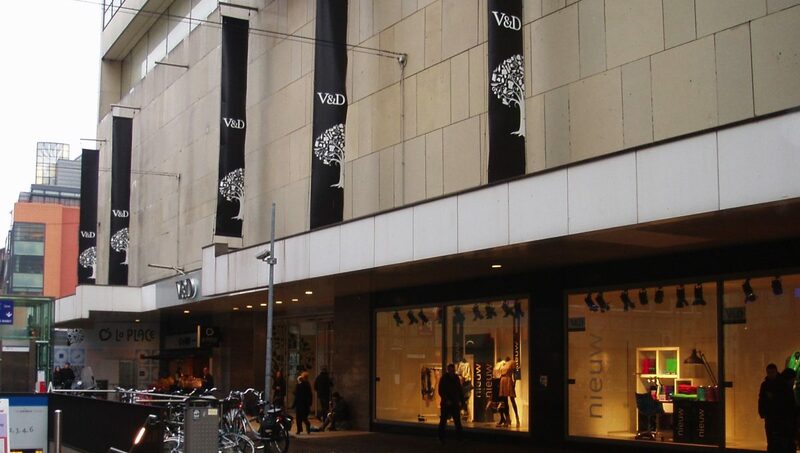 There are a number of international chains looking for new markets in The Hague, such as Primark and Marks & Spencer. 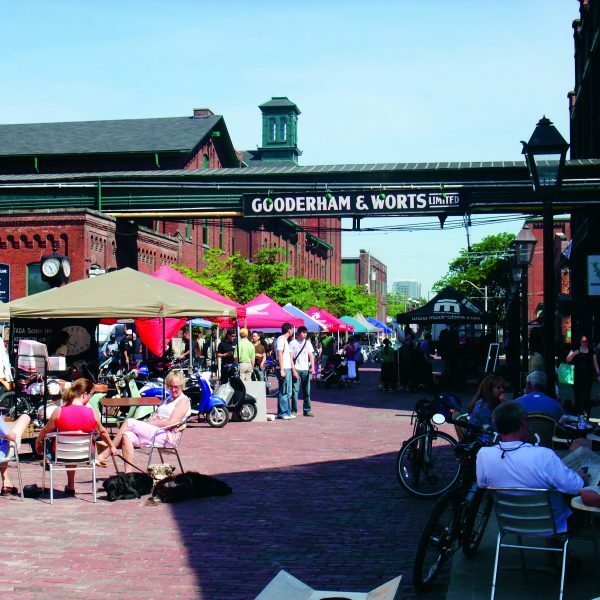 The street’s transformation plans call for underground transit and parking, new public spaces, a revolutionary lighting system, and double plinths in all new developments. A double plinth indicates that multiple floors (at least two) are transparent from the outside. Some of the department stores on the Grote Marktstraat still have traditional design with retail on the ground floor only. Other department stores have multiple fl oors of retail, but they all have only single-storey plinths. Creating double plinths will contribute to the transformation of this street into the primary shopping street in The Hague. It will be different than elsewhere in the city centre, and other cities for that matter. The double plinth is a remarkable new development for many of these new buildings. They add to the feeling that you are in a shopping street that is more important than others: an international shopping boulevard experience. Double plinths add to the public space in the street, by widening sight lines. With functions in close proximity to each other, double plinths use more empty space by opening up the street view to higher building levels and increasing the integration with other functions at the higher levels. Of course, there must be an exception to the rule. In the case of the Grote Marktstraat, the historic building of de Bijenkorf building will never change. 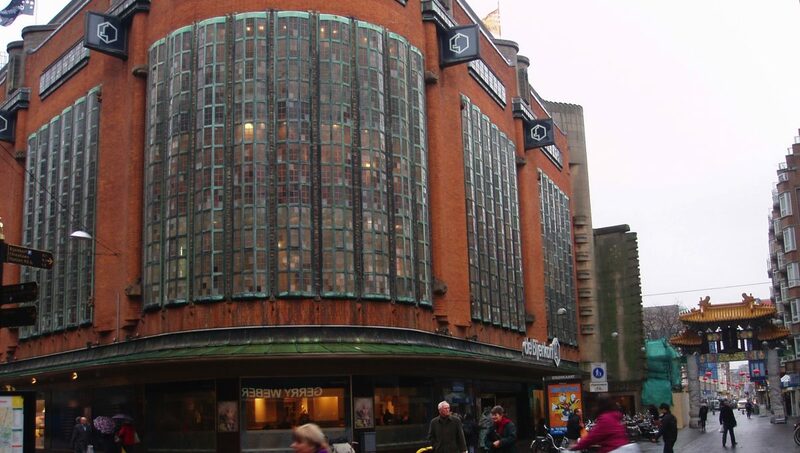 As the fi rst department store in The Hague, de Bijenkorf is a monumental building—with a single-storey plinth. New project under construction with double plinth: Nieuwe Haagse Passage (10 000 m2 retail and a hotel of 120 rooms. Architect: Bernard Tschumi. Development: MultiVastgoed / OMS).